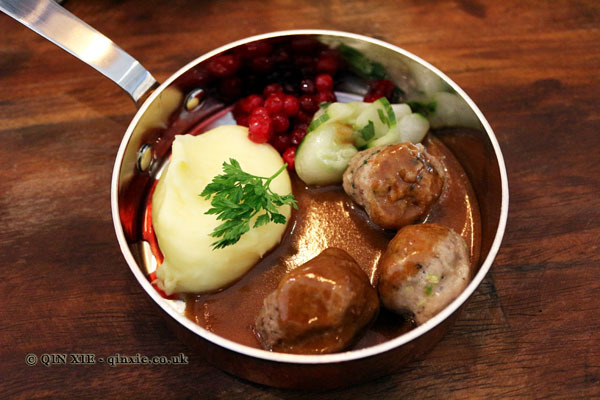 Thought Swedish food was all lingonberries, potatoes and meatballs? Well, you’re sort of right. According to a recent survey by Food & Friends, the most popular dish for Swedes is actually spaghetti Bolognese; meatballs don’t make an appearance until the 10th place. The rest of the top 10 dishes for Swedes is made up of some sort of protein, like meat or fish, with a rice, potato or pasta as a side. You might think that the average Swedish home cooking is humble and rustic but you should know that Sweden is positioning itself to be a new gastronomic destination.